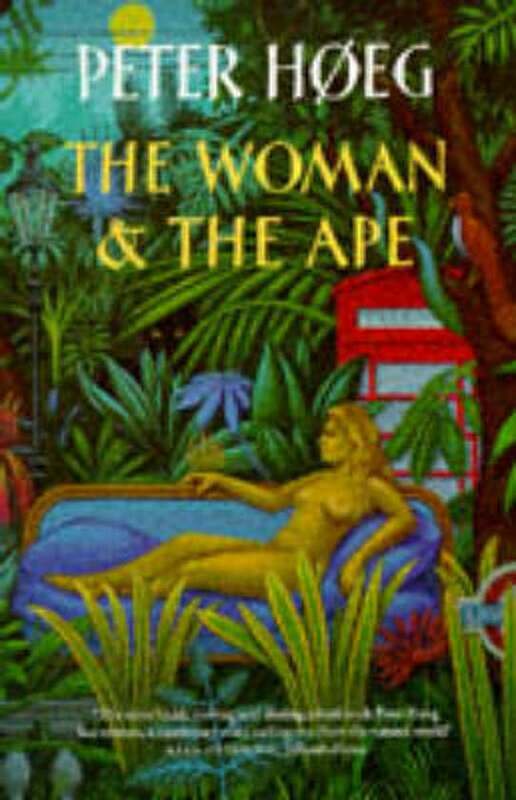 The woman is Madelene, rich, beautiful and alcoholic, the ape, intelligent and illegaly imported to London by Madelene’s husband Burden. Burden has plans, so does Madeleine, and so, as it happens, does the ape. This most controversial of Høeg’s novels takes us from Society London, across its roof-tops to a forest of idyll, to make for a fable at once hilarious and deeply thought-provoking.